Historically, church pews were felt to be the only Sanctuary Seating option for a worship environment. Now, increasingly, former church pew devotees are looking to other Worship Seating options as a more practical alternative to church pews. Chairs for Worship by Uniflex recognizes that church pews are steeped in tradition, but feels the advantages of Church Chairs far outweigh the traditionalism of church pews. Chairs for Worship by Uniflex offers a product line of solid wood and metal church chairs that create the warm, reverent ambience only associated with church pews in the past. We also understand that many clients want the flexibility, affordability, and ease of maintenance not attainable with church pews. Architects and designers love the versatility of customized church chairs to have either a traditional or contemporary aesthetic. 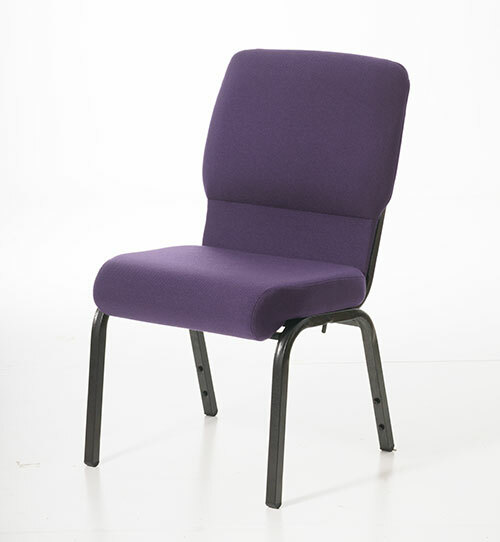 Sanctuary Chairs immediately increase the seating capacity of the worship facility as compared with church pews. Studies have shown that individuals are much more comfortable taking an empty church chair as opposed to filling an empty space on a church pew. 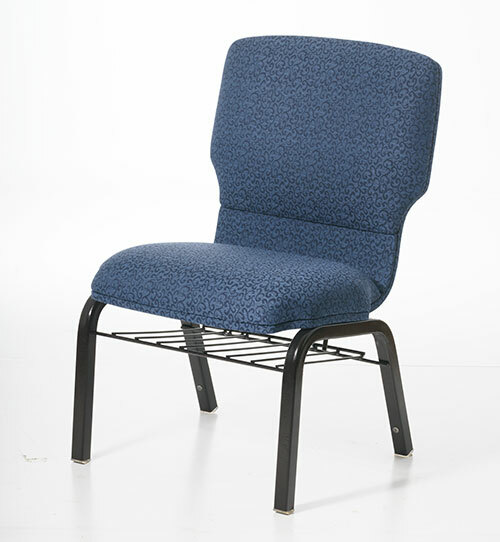 Churches with chairs now have the options to easily alter seating layouts, add additional seating as they grow, and transition their seating to other areas of their facility. 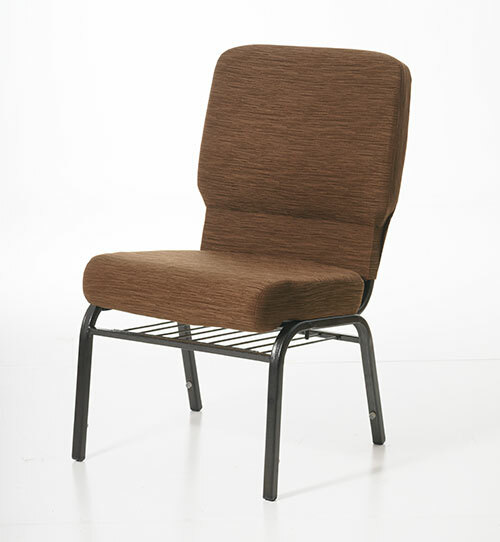 Please take the time to speak with Chairs for Worship by Uniflex and consider our line of church chairs that offer warmth and beauty without the cost and maintenance issues associated with church pews. 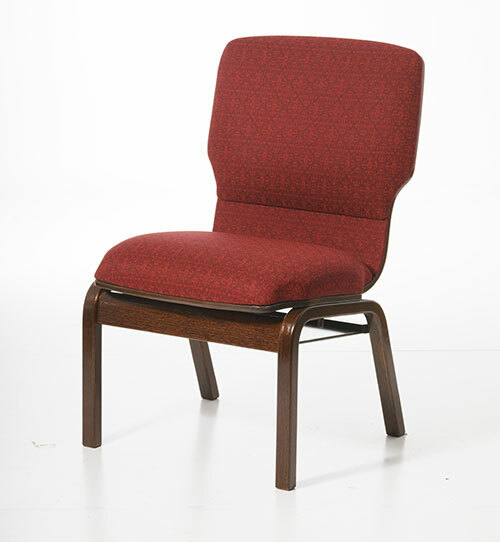 We have thousands of customers that are grateful they made the decision to purchase church chairs.